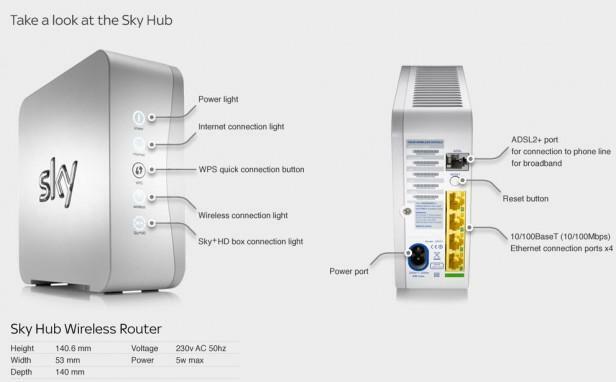 One year on and the same algorithm is in place for generating the wireless keys of Sky Broadband routers. 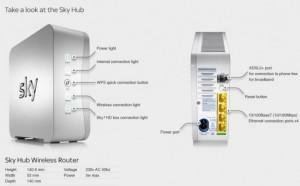 Interested in having your Sky Broadband WiFi password audited? Leave a comment with your details and we’ll get in touch. Let me know how please.